What We Do in the Shadows [Episode 3 Added] A documentary-style look into the daily (or rather, nightly) lives of three vampires in Staten Island who have “lived” together for hundreds and hundreds of years. 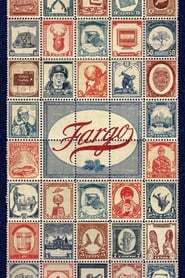 Fargo A close-knit anthology series dealing with stories involving malice, violence and murder based in and around Minnesota. Legion David Haller, AKA Legion, is a troubled young man who may be more than human. Diagnosed as schizophrenic, David has been in and out of psychiatric hospitals for years. But after a strange encounter with a fellow patient, he’s confronted with the possibility that the voices he hears and the visions he sees might be real. 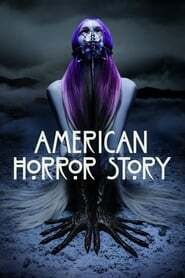 American Horror Story An anthology horror drama series centering on different characters and locations, including a house with a murderous past, an asylum, a witch coven, a freak show, a hotel, a farmhouse in Roanoke and a cult.